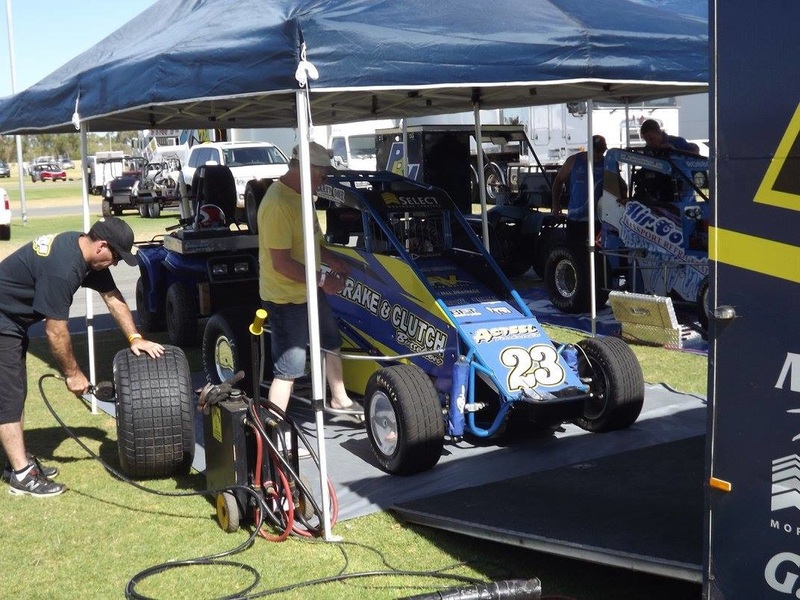 A true legend of West Australian and Australian motorsport has passed away, Wayne Negus was a huge influence in karting here in WA, and he will be deeply missed, His sons Mathew and Brad are two of best drivers ever to grace WA kart tracks. I would like to pass on my condolences to Mat and Brad and the Negus family. 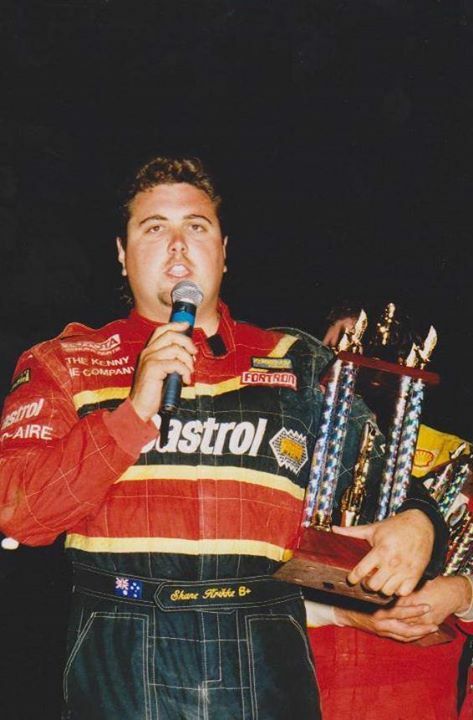 Rossburg Dirt Late Model racer Shane Unger aged 35 died Saturday night at Mercer County Hospital in Coldwater, Ohio, where he was transported following a multi car crash during a heat of the World 100 at Eldora Speedway. Team DMR would like to take this time to send our condolenees to Lauren Stewart and the entire Clauson family. 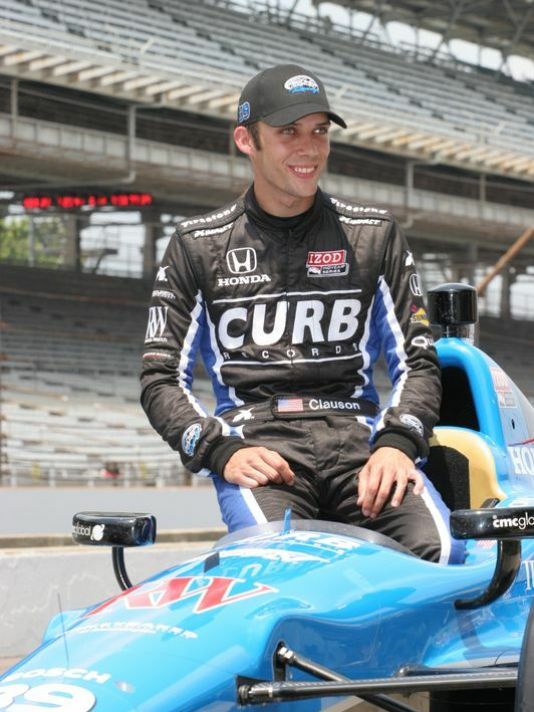 Bryan Clauson was in a sprint car accident last Saturday night and passed away from injures he sustained on Sunday. Bryan was always a joy to be around, He always had a smile on his face no matter how bad his day was and always helped out anyone in need. 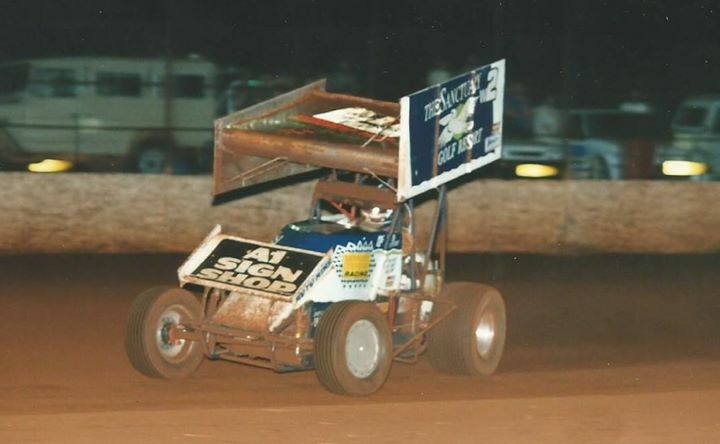 He was also considered a modern day Ken Schrader and was chasing 200 starts this season in a variety of race cars, from sprint cars to Indy cars. 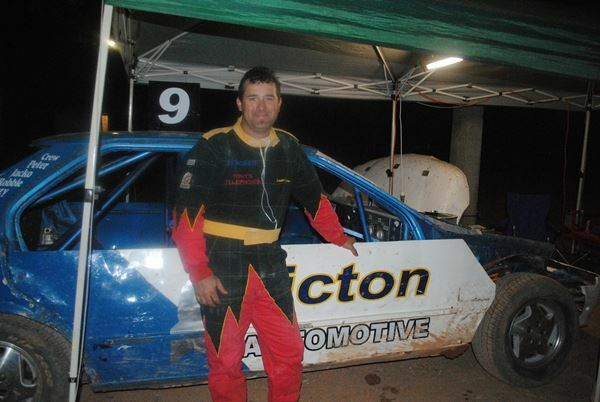 Last Saturday night he was chasing win number twenty eight on start 117 of 200. 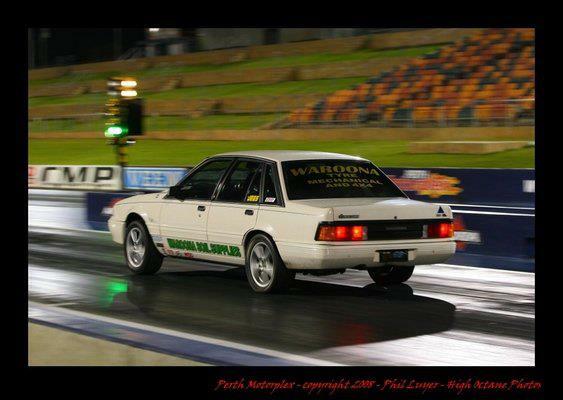 It is with heavy heart that we today learnt about to passing of WASDA Life Member Ron "The Rebel" Glazebrook. Ron poured his heart and soul into the club for such a long period of time and his contributions are greatly appreciated, He will be sorely missed. Our deepest sympathies to mandy, Mark, Scott and families during this difficult time. RIP Ron. My dad Kenneth John Mears who suddenly passed away this morning, It has been a massive shock to our family as he was a rock for all of us and who we all turned to for everything. He is going to be very sadly missed, a big thank you to everyone that has sent messages, RIP Dad love you. 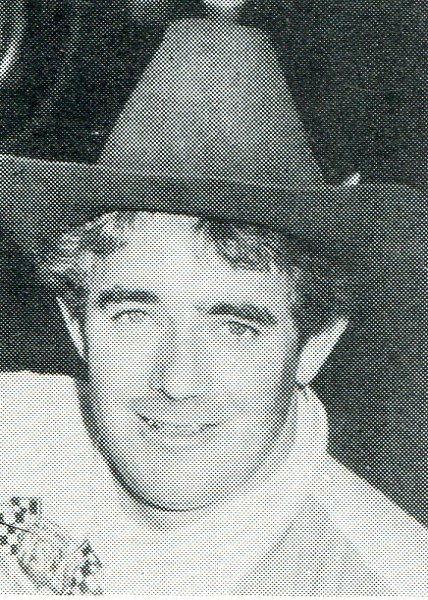 Ken Mears played an important roll in Glenn's speedway career often crewing on the GT Brake and Clutch speedcar, driven by Glenn. You are our inspiration, You're the wind beneath our wings, you've given us all so much, You've taught us many things. For many years you were the one that we all turned to for strength, But cancer was about to test you, and it did at great length. But while you battled through it self pitty was never heard, You went about your business without a complaining word. But now you can take that rest you need, Close your eyes in heaven and sleep while we are left behind without you with your precious memories to keep. 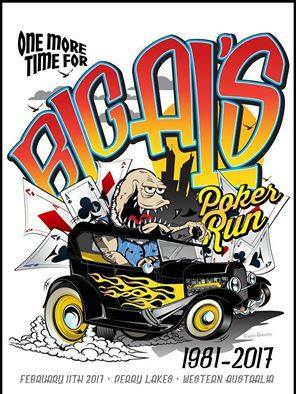 Very sad news tonight, The West Aussie hot rod and cruising scene has lost a great man, "Big Al" Erdman was a well known hot rodder thanks to his annual Big Al's Poker Run cruise which has been running since 1981 and attracts over 600 cars for a show and shine and cruise. 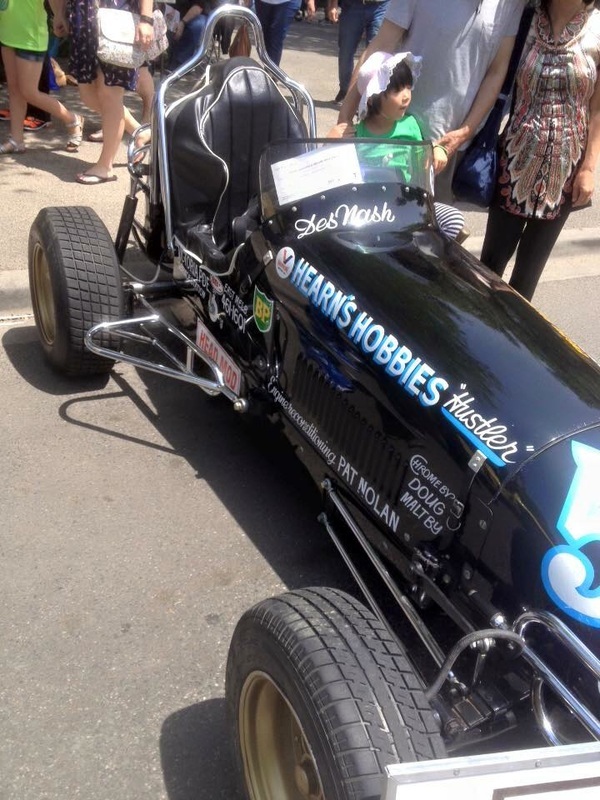 I went on my first Poker Run in 1990 and have only missed a couple from when I lived in Sydney, It was the place that introduced me to the world of hot rods and classic cars and look where that ended up taking me. Thanks to Al and his Poker Run I've met a bunch of people and made many friends, RIP old friend, you will be missed dearly. 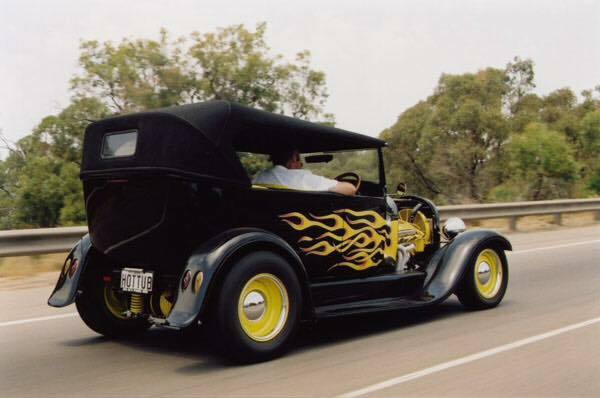 Well known hot rodding character "Big Al" Erdman passed away suddenly today from heart failure, He had stiches removed yesterday after by-pass surgery about ten days ago and all was looked ok, It was unexpected. 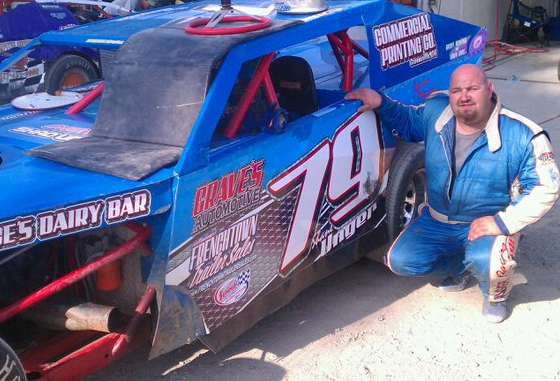 Its with much sadness I report the passing of long time stock car driver Brian Brown. 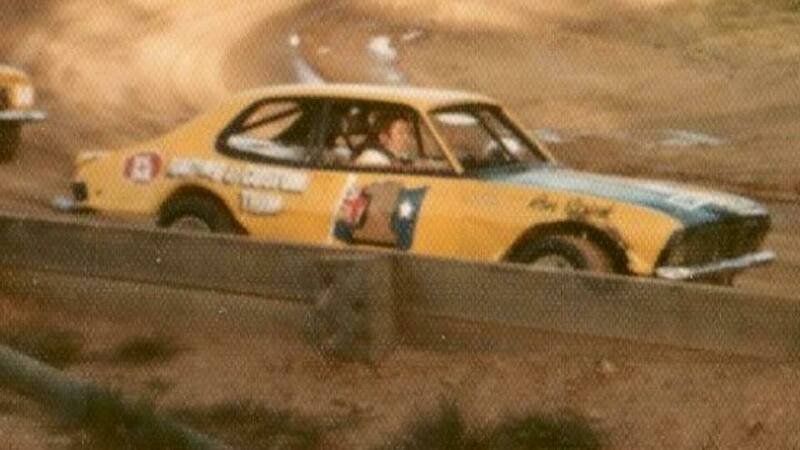 Brian raced stock cars for most of the 1960's at Westmead and the Sydney Showground Speedway. 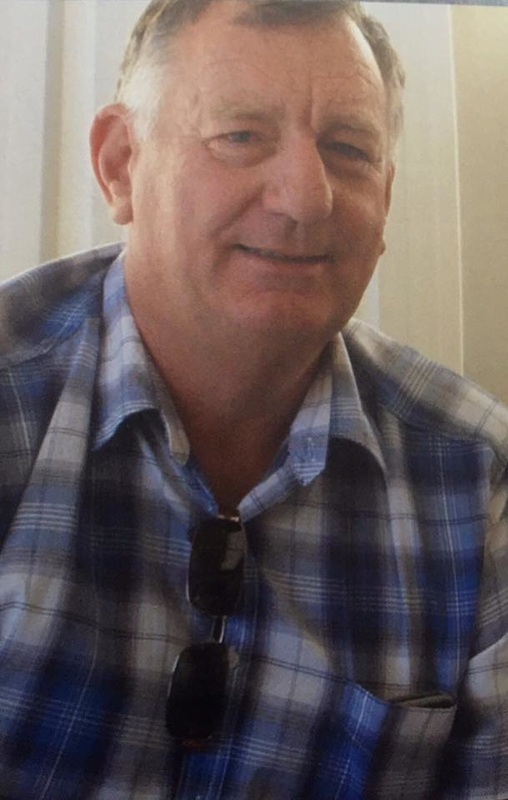 He passed away with his family by his side in Jimboomba Quensland on the 29th of March 2016. 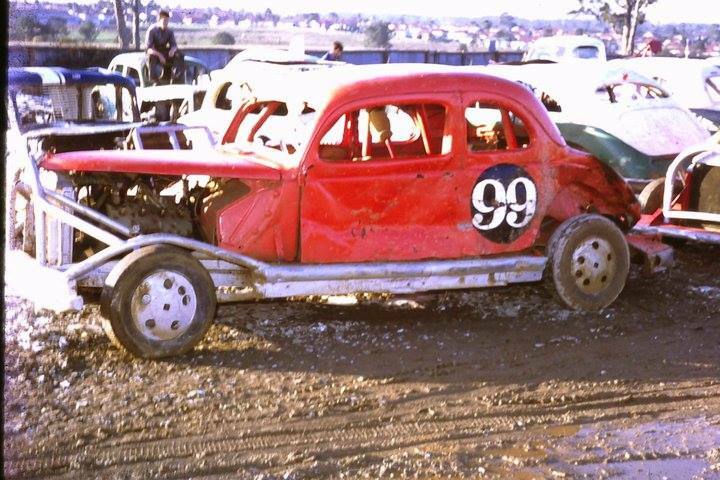 I had only known him to race under the number 99, he also raced with his late brother Kevin Brown number 77 and late brother in law George Allison number 55. To his daughter Suzy and family we send our condolences. RIP mate. 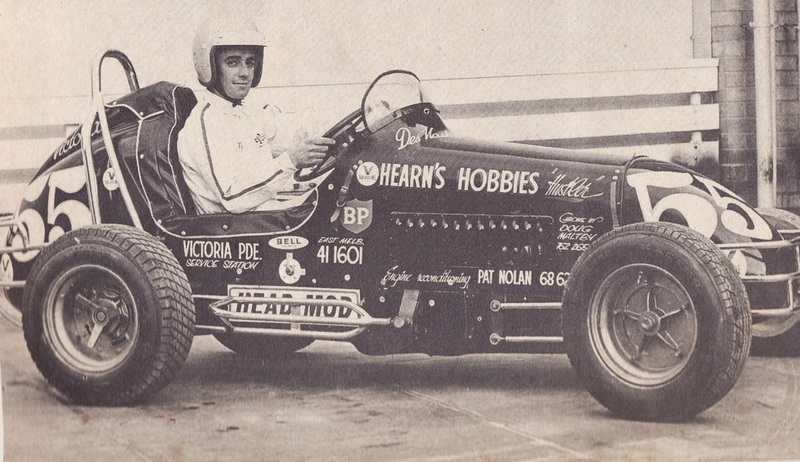 Des Nash a brash young Victorian speedcar racer that arrived on the West Coast to go racing. Photo: unknown. 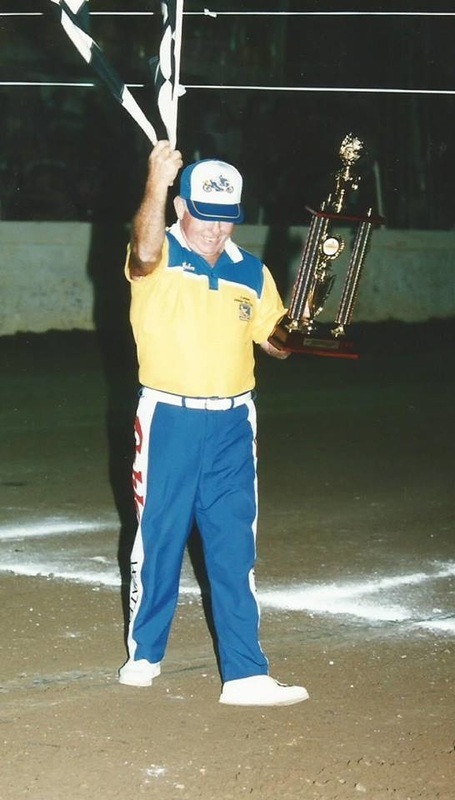 An old mate of mine, Liverpool City Raceway, Sydney Showground and Parramatta City Raceway regular Ron Spink has lost his battle with Leukaemia, When I first became a speedway correspondent way back in those early days, Ron helped me out so much. On occasions I would visit Ron at his workshop, he was easy to approach, easy to talk to, the kind of competitor that made my job so much easier. 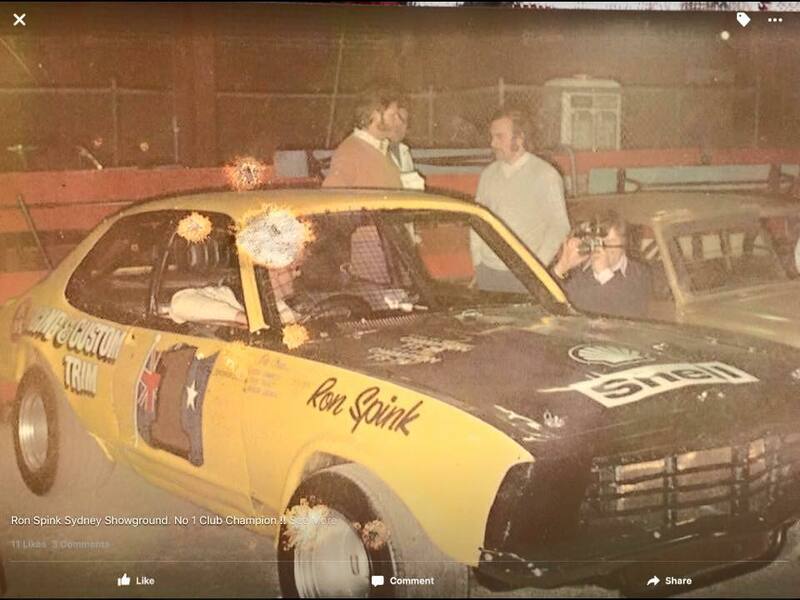 From Torana's at the Showground to the Camdel Construction's Camaro on the Ashphelt oval's Ron was my favourite, Goodbye buddy, Ron Spink RIP. 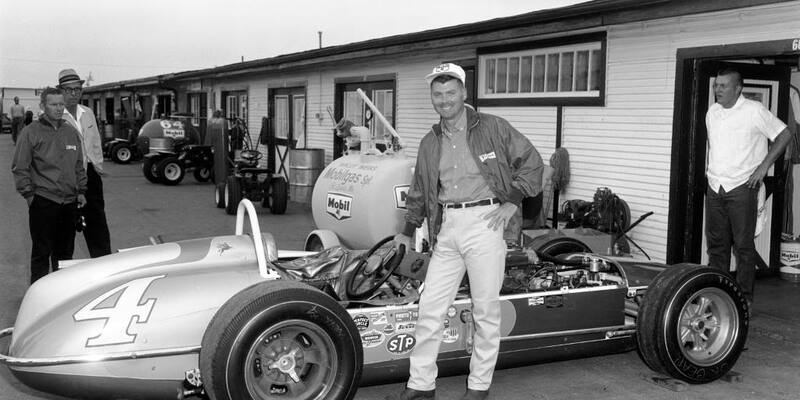 Lets remember Bob Harkey, Bob six times Indianapolis 500 starter passed away last night, Bob is pictured here with his 1964 ride, Wally Weir's Mobilgas Watson roadster, Bob started 27th and finished 8th. 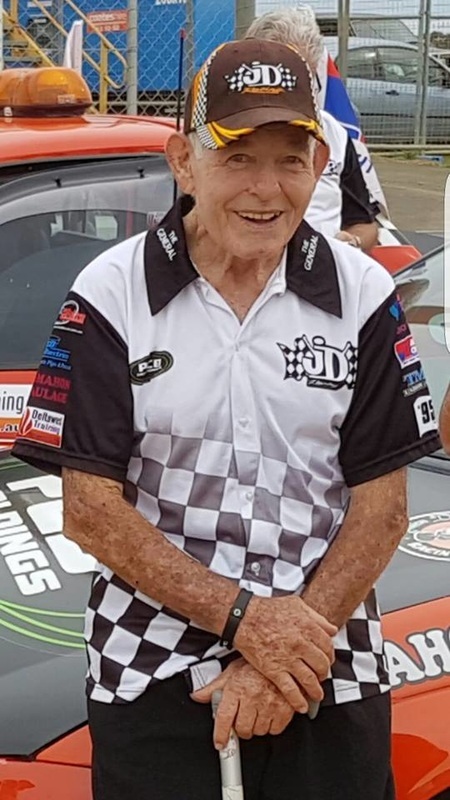 At a very moving service for Shawn we heard a common story of how he got involved in motorsport, As a youngster he would tag along with his dad who was an official at the Waroona Speedway. As the years passed and Shawn reached the age of seventeen and he started racing speedway, much to his fathers delight, Alan Shawn's farther who was in ill health by now was quite proud as Shawn was quite good behind the wheel, Eventually Alan passed but Shawn went on to the bigger stage and winning race's amongst the best that there was on offer. 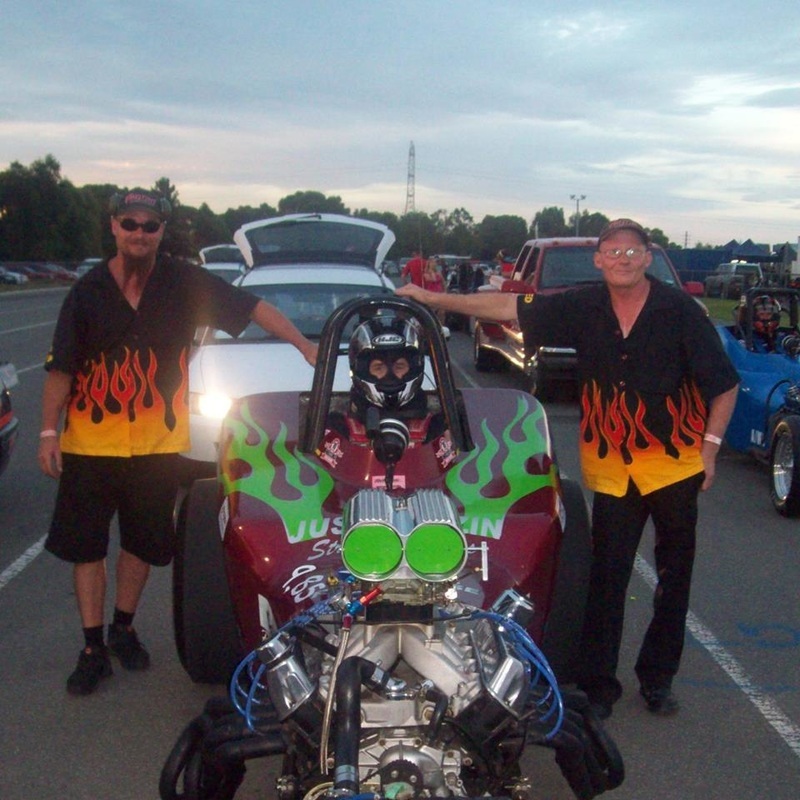 Shawn also ventured into drag racing at the Perth Motorplex and enjoyed a heap of success, After drag racing Shawn had turned his attension to restoring an old speedway sedan with his great mate Rob Chalwell a project never realised. 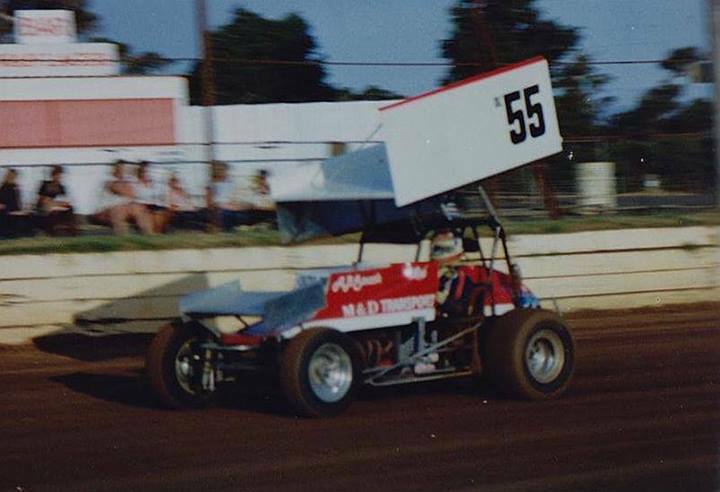 Mick was a regular racer in the Super Modified division during the early 1970's on the big Pippingarra track at Port Hedland in WA. Later Mick would move into sedan car racing and build some very neat looking and fast race cars, he had a passion for the Datsun 260Z that he raced in Super Sedans and Grand Nationals, Mick's wife Julie also raced the car. 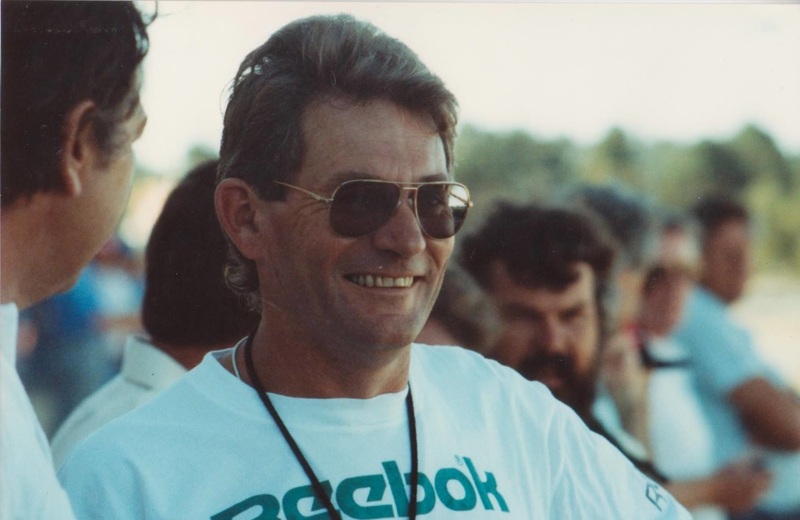 Brian Moyle recalls: I was first introduced to Mick when I joined the West Australian Sedan Car Federation Tec Committee, Mick had played a major role in that committee for quite some time.